College students raise over $600 for Saigon orphanage in five weeks. We are in the final week of the International Business course at the University of Science in Ho Chi Minh City (Saigon), Viet Nam. The four classes formed small businesses, producing and selling products to raise money for the orphanage, Children's House District 8. These class businesses also had the challenge to export their products, and to receive payment from outside of Viet Nam. The classes have done well. Together, they have a net profit of over 13,000,000 Viet Nam Dong (VND). This is approximately $625 US Dollars. 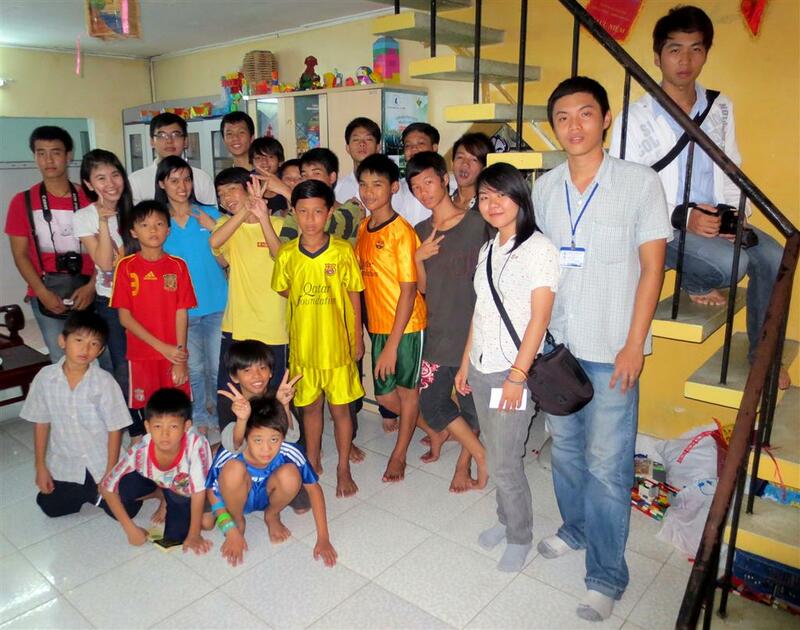 The class leaders asked the 22 children in this small orphanage what they needed most. The children asked for bicycles to ride to school, and new clothing. The class leaders will deliver five bicycles for the children to share this Friday. They also will deliver 22 pairs of new blue jeans, and 22 new shirts, to fit the orphans.